Make this your tranquil oasis in Merida. 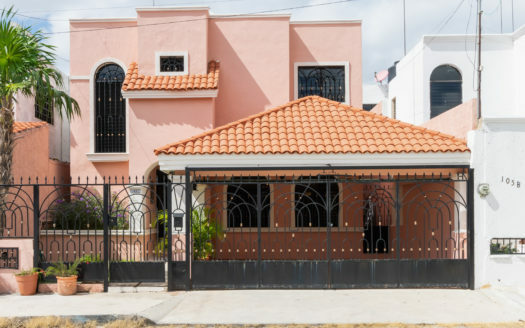 Although near many of the major plazas of Centro, this house is located on a very quiet side street. 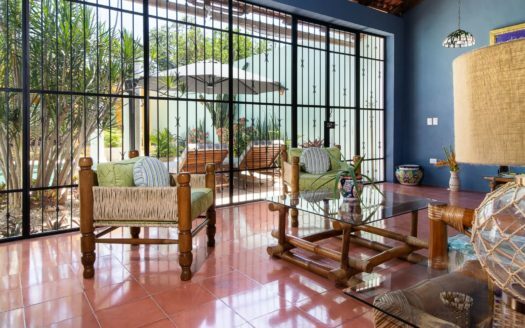 You will enjoy your stay getting a feel for the real Merida, not a “gringo gulch”. This amazing house is convenient to everything. 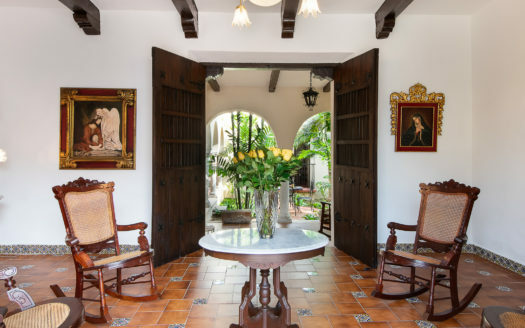 The house was recently completely remodeled by a well-known Merida architect. Everything is designed for your relaxation and comfort. The rooms are large and airy, full of light. 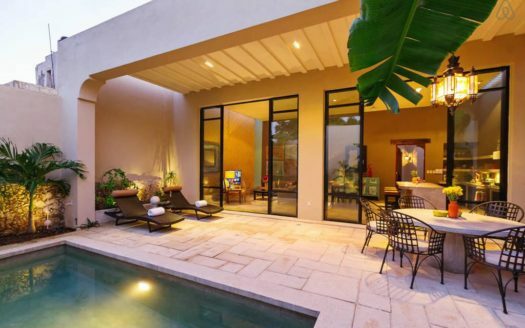 Both bedrooms have direct access to the lovely, shaded central courtyard and pool. There is a lovely, fully equipped eat-in kitchen, modern plumbing, wifi internet, 40” LCD TV with DVD, twice weekly pool maintenance and weekly house cleaning. The house is even equipped with a washer and dryer. You will love this one.